OverviewAt Sunset Dodge Chrysler Jeep Ram FIAT, we know that shopping for your next new or used truck can be overwhelming. Whether you're looking for a high-performance truck that can get the job done, or a recreational pickup truck ready for an off-road adventure, our lineup of Ram vehicles are prepared for any occasion. Between the Ram 1500, the Ram 2500, and the Ram 3500, you'll find 'the one' at our Sarasota, FL Ram dealership. Visit Sunset Dodge Chrysler Jeep to test drive your favorite American truck! 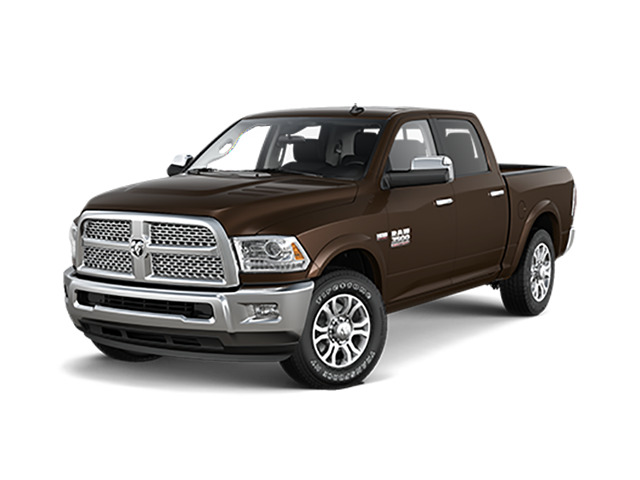 Lease a Ram Truck at your local Sarasota, FL dealership. While the Ram 1500 may be considered a half-ton pickup, don't be fooled; this powerful vehicle has impressive towing capability to accomplish any job. The unique rear suspension stands out, while the quiet cabin is packed with luxurious touches that are built to last. The Ram 1500 offers plenty of cargo space, a bold design, and versatile features, so you can customize your vehicle for any occasion. 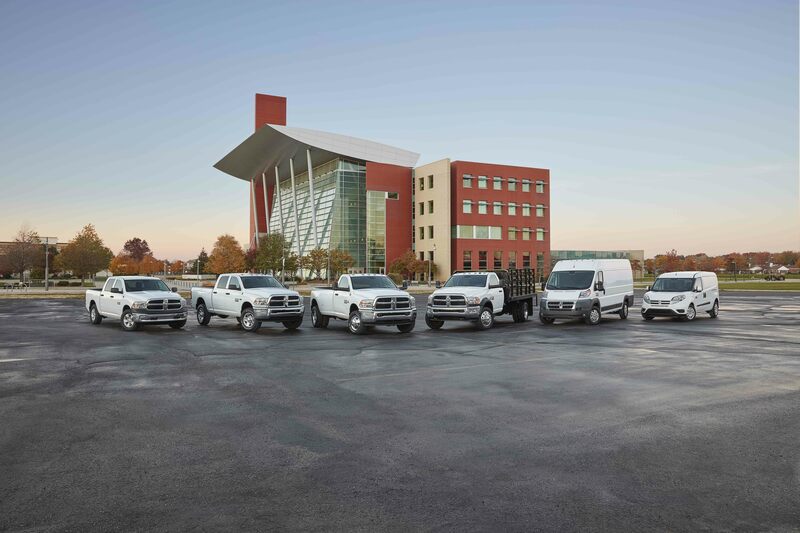 Known as a dependable and reliable pickup, you can expect your Ram truck to make any job easier. Do you need to lift or tow something heavy more than once a month? The Ram 2500 can handle heavier loads than the Ram 1500, while still designed as a casual truck compared to the Ram 3500. This heavy-duty pickup truck has a rugged exterior, making it stand out on the road. With a strong attention to detail and advanced safety features, you can customize this Ram truck to work with your lifestyle. 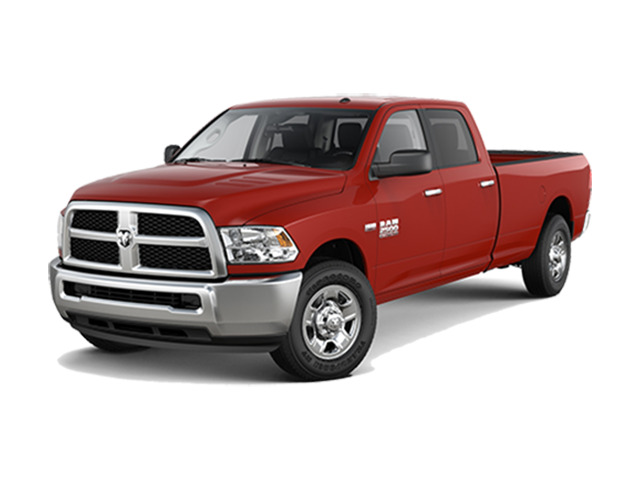 If you need a truck to tow your camper to Myakka River State Park or a stylish car to commute to work, the Ram 2500 is ideal for any situation. Whether you're towing a heavy-duty construction trailer or taking your large boat down for a day on the Sarasota Bay, you can rely on the Ram 3500 to meet all your towing needs. This heavy-duty truck is designed for towing heftier loads, allowing you to feel safe bringing your largest items along for the ride. The interior cabin features luxurious touches, while the exterior body is bold and rugged. If you're in the market for a powerful towing vehicle, the Ram 3500 is the perfect truck for you. Regardless of your choice, you can't go wrong. 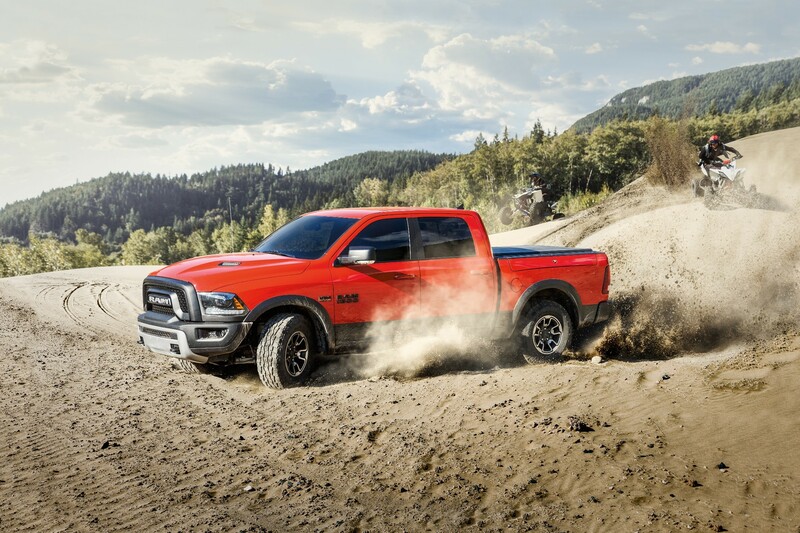 Each Ram truck is durable, performance-driven, and ready to tackle any kind of terrain on the path ahead. Whether you're driving from Bradenton or Venice, FL, Sunset Dodge Chrysler Jeep Ram FIAT has a wide selection of new and pre-owned trucks for you to browse. Explore our current inventory and specials online, or schedule an exciting test drive at our Sarasota, FL dealership to get behind the wheel of your favorite Ram truck! We attempt to update our website in a timely manner however neither FCA nor the dealer can guarantee that the inventory shown will be available at the dealership. We cannot be responsible for typographical and other errors, including data transmissions or software errors that may appear on the site. If the posted price, incentive, offer or other service is incorrect due to typographical or other error we will only be responsible for honoring the correct price, incentive or offer. We make every effort to provide you the most accurate, up-to-the-minute information however when you are ready to purchase products or services, it is your responsibility to verify with us that all details listed are accurate. Mid-model-year manufacturing changes, as well as dealer-added accessories on the actual vehicle may differ from the options and features shown. MSRP is provided by the manufacturer for informational purposes only. Actual pricing and vehicle information must be verified by us at the time of purchase. Images shown may not necessarily represent the configurable options selected or available in the comparable case study above. * Although the compare data is updated regularly, we not make any warranty or guarantee of any kind, express or implied, regarding the compare data, including without limitation any warranty regarding its currency, accuracy or completeness or any warranty of merchantability or fitness for particular purpose. All prices, specifications and equipment are subject to change without notice and should not be relied on. Photographs may not reflect all features accurately. Pricing does not include any fees that may apply for vehicle color choice. Vehicle color choice may require certain options that may not be included in the options list. ** MSRP excludes tax, handling charges, and destination charges. Starting at price refers to the base model, a more expensive model may be shown. Optional equipment may be shown. Pricing may change at any time without notification.